Senior Corporal Billy Daugherty died four days after suffering severe head injuries when his motorcycle crashed. 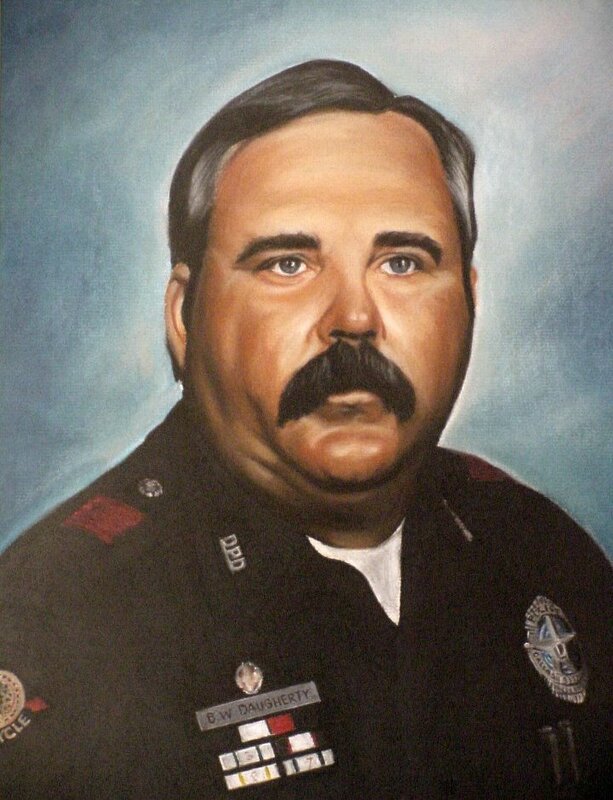 He had served with the Dallas Police Department for 21 years. He is survived by his wife and three sons.